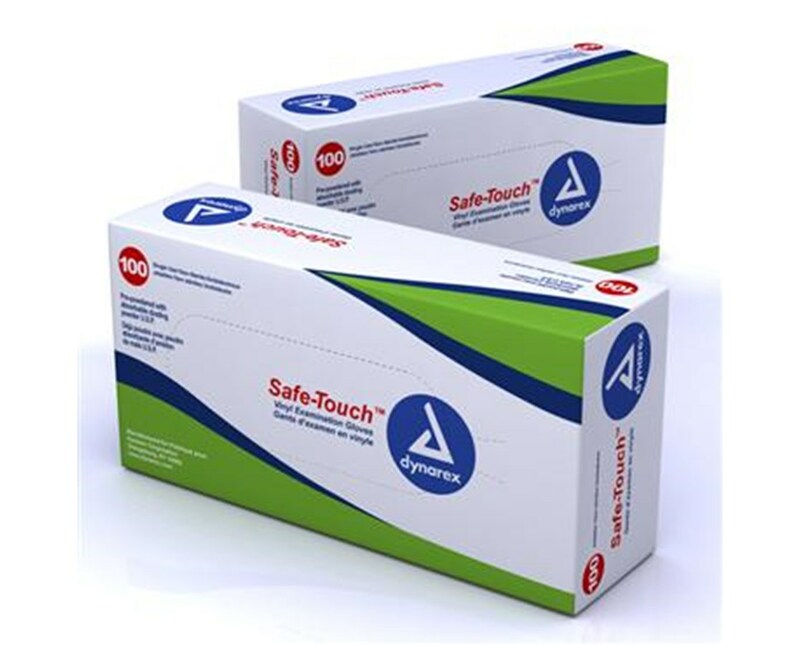 Dynarex Safe-Touch Vinyl Exam Glove are pre-powdered for ease in donning quickly. Unmatched in quality and sensitivity, they offer superior and reliable strength, comfort and stretch making them a great choice for medical personnel. 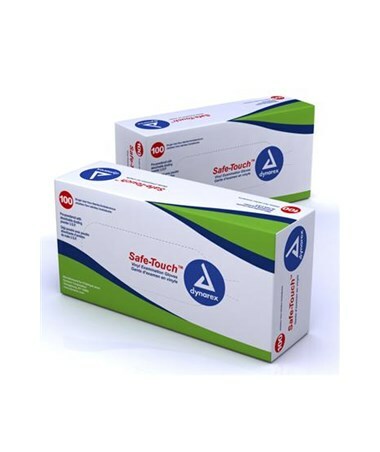 Dynarex Safe-Touch Vinyl Exam Gloves are ambidextrous.